When moving, one common problem we face is where to get high quality supplies that we can use. We may find some on shopping marts, but they are not as high-quality as official supplies designed for packing. If you want to get the best quality yet cheap packing supplies, you can find all in Pro Removalists Sydney, a professional moving company. We are a company that is expert when it comes to moving and all the processes that come with it, and we are also a company that provides high quality packing and moving supplies for your needs. We only sell and give our customers the best supplies to avoid any troubles during their move and what’s great about us is that our supplies are very affordable. From Providers of great services, Pro Removalist Sydney is also a great provider of high quality packing and moving supplies. 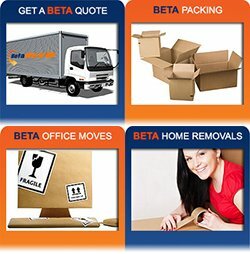 We are your number one movers and packers in Sydney. Complete with professional movers and staff, functional advanced equipment, and durable supplies, all that you might need regarding relocation can be found here in Pro Removalist Sydney. We understand that the cost of moving is enough that is why we want to make sure that we only provide you with our high quality packing supplies, you can get all that you need here at Pro Removalist Sydney at a very affordable cost. Compared to getting packing and other moving supplies on marts or groceries, you can buy much cheaper and better equipment at professional moving companies who have experience in moving. We know what’s best for you and what type of supplies you might need for your valuables, the very reason for that is because we’re a moving company. You can also ask for tips and hints regarding relocation so that you can ease the difficulty of moving. Pro Removalist Sydney only gets our products and supplies from trusted manufacturers and some are made by our company, to ensure that our customers will only get the best of our services and products. 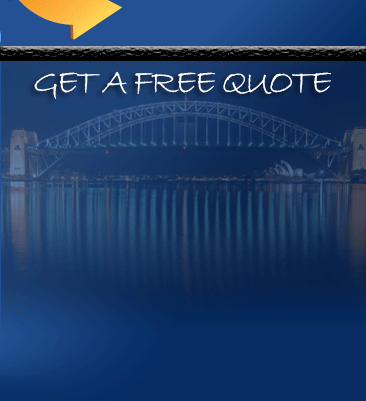 Here at Pro Removalist Sydney we care about our customers and we want to provide them with the best that we have to satisfy their requirements and meet their demands. 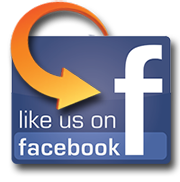 We provide the best of moving because our costumer’s satisfaction if our top priority. If you are ever in need of a professional moving company or high quality supplies for your moving needs, the only place you have to go to is Pro Removalist Sydney, where your needs will be satisfied. Provider of best services and cheap packing supplies, visit us now to be able to check our inventories for anything you need.